Happy Fall! 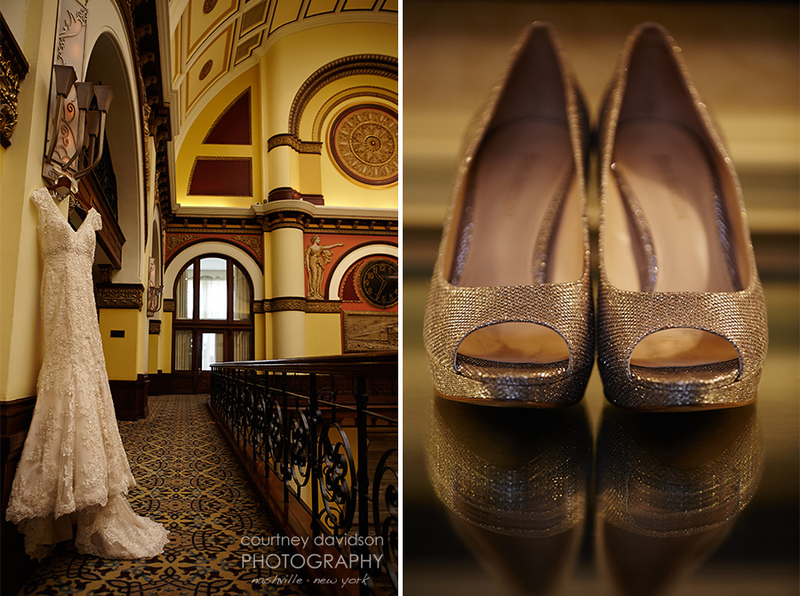 It is my pleasure to post Anne + Brandon‘s beautiful Union Station wedding! I had such a fun time getting to know this couple through their planning process- and it was so great to go back through their images- hard to pick out my favorites! This wedding was the first time I have had the opportunity to work with the lovely Angela Proffitt and her team- they did an amazing job! 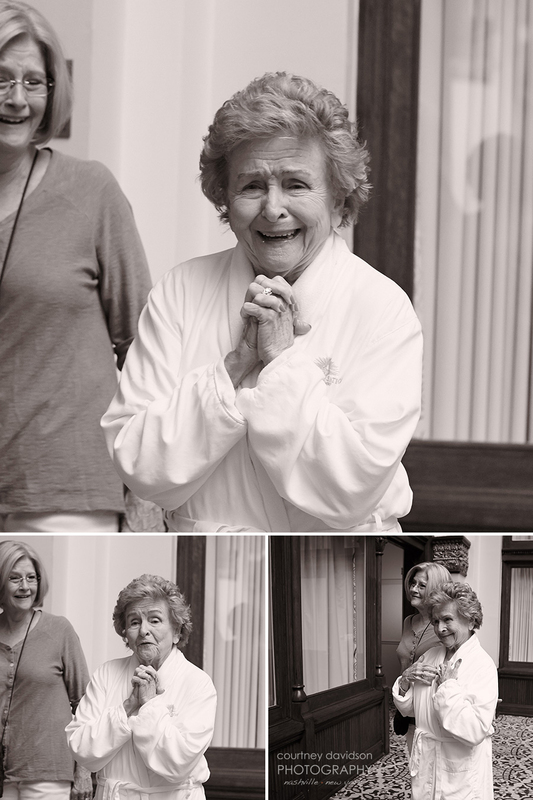 Also special thanks to my wonderful guest photographer Jackie Osborne. Full vendor credits below… enjoy!